In today’s world, staying healthy and feeling better is more important than ever. With personal and professional responsibilities creating more stress for people, a lot of people are turning to natural methods to relieve that stress, including aromatherapy. 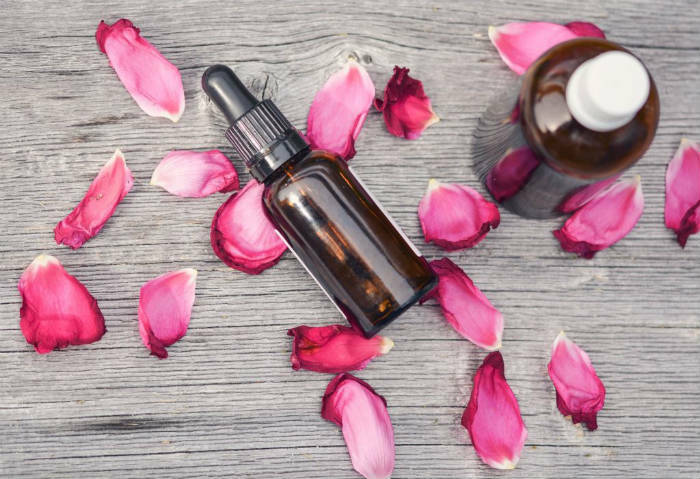 For many, aromatherapy has helped them conquer sleeping problems, temporarily reduce desire to smoke, and many other issues. If you’ve been wondering if aromatherapy can make you feel better, here are some things to consider. Considered one of the best essential oils used in aromatherapy, lemon oil has been used by many people to help deal with many issues. Lemon and other citrus scents can create a fresh-smelling atmosphere, even if you just apply a little to your skin. Aromatherapy is rarely used on its own because it is most effective when combined with other calming activities. You can often find aromatherapy combined with yoga, massage therapy, or meditation. Because our sense of smell is closely linked to our emotions, relaxing and familiar scents can help your mind calm down enough to benefit from these activities. There are a variety of essential oil products and blends that can enhance these activities, allowing you to figure out what works best for you. If you’re having trouble sleeping, try diffusing essential oils just before you go to sleep. Scents like lavender can be soothing. If you don’t want to sleep with a diffuser running or there are people in your home that don’t like the scent, you can also apply the oil topically behind your ears, under your nose or at your pulse points. If you are applying the essential oil to your skin, make sure you dilute it properly before use. For those who want to temporarily reduce your desire to smoke, aromatherapy can help with this as well. While you shouldn’t use essential oils and aromatherapy as a replacement and it isn’t an amazing cure-all, many people have found that certain scents, such as black pepper have been helpful in helping them temporarily avoid cravings. If you are trying reduce your desire to smoke, you shouldn’t rely solely on aromatherapy, but it can be helpful along the way. While it works differently for everyone, aromatherapy can be a wonderful method for relieving stress, especially when you are already using stress-relieving methods. It works as a great complement to your current routines and can be easily incorporated into your day-to-day routine.